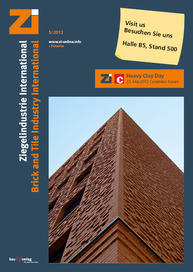 A restructured Keller division will present its latest developments and technologies for the heavy clay industry to the sector public. 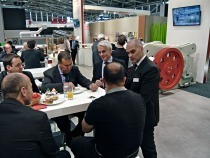 At Ceramitec 2012, the Keller division, with its well-known brands Keller HCW from Ibbenbüren (Germany), ­Novoceric from Mellrichstadt (Germany), Rieter from Constance (Germany) and Morando from Asti (Italy), is showcasing trendsetting developments for the manufacture of common bricks, such as stuffing and filling with a variety of insulation materials, and cutting-edge grinding technology. 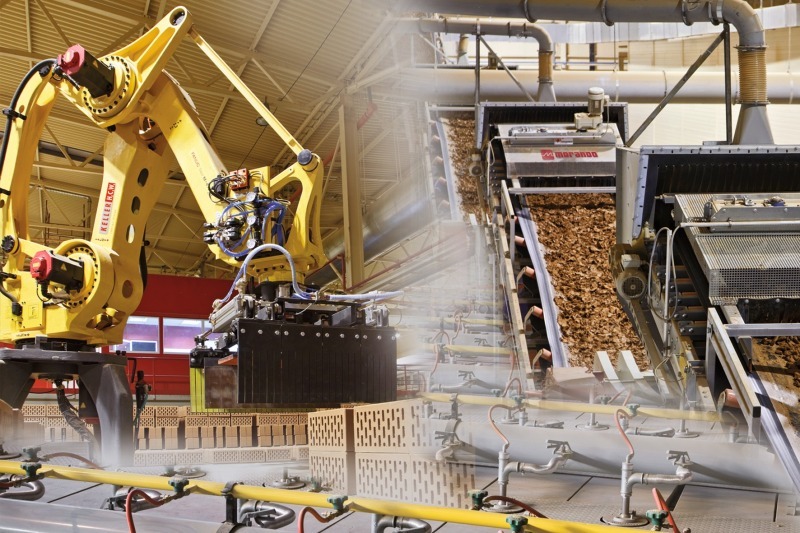 The service point is focussing on worldwide spare part supplies for clay brick and roofing tile plants, training courses for brickworks employees and the Keller “Predictive Maintenance” scheme. 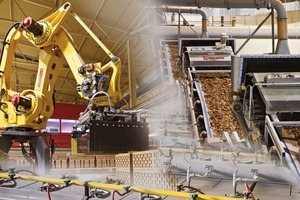 Information will be provided on energy-saving measures, optimization methods and alternative energies for dryers and kilns, and efficient and resource-saving processing of raw materials with Rieter-­Morando preparation technology. Presentations of the new Keller HCW automation system for kilns, dryers, robotics, and preparation plants can be experienced live at the Keller stand.